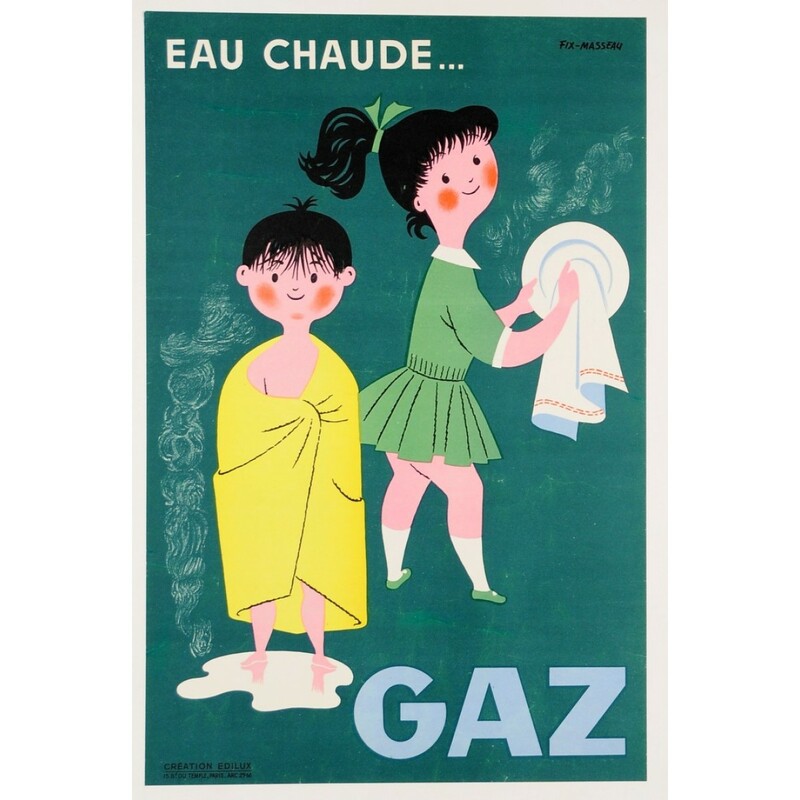 Pierre Fix-Masseau (1905-1994) designed this poster ca. 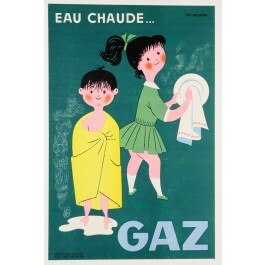 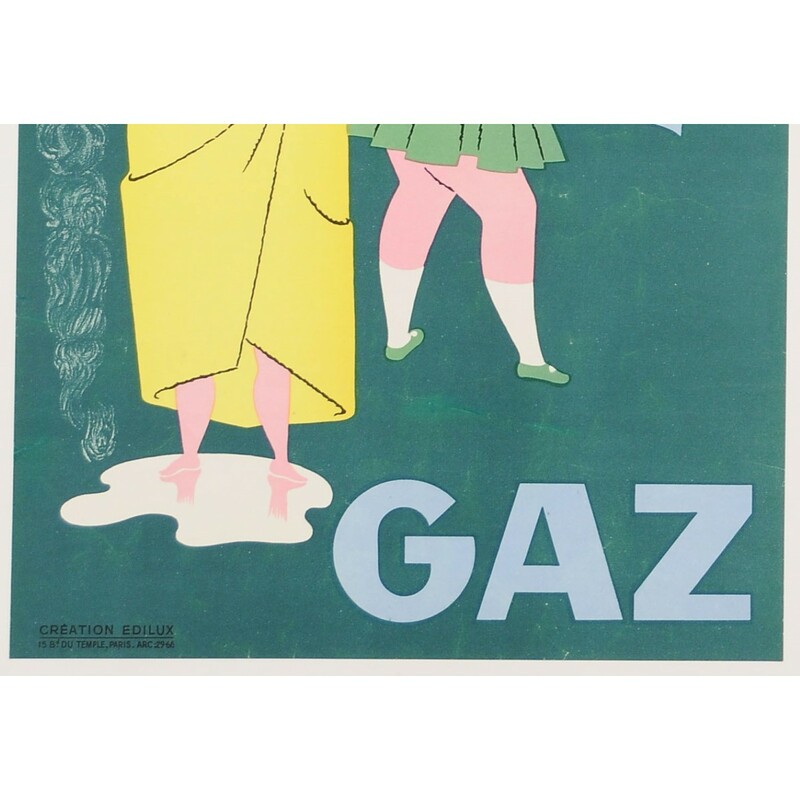 1960 to promote the use of gas in the French households as a means of providing hot water. 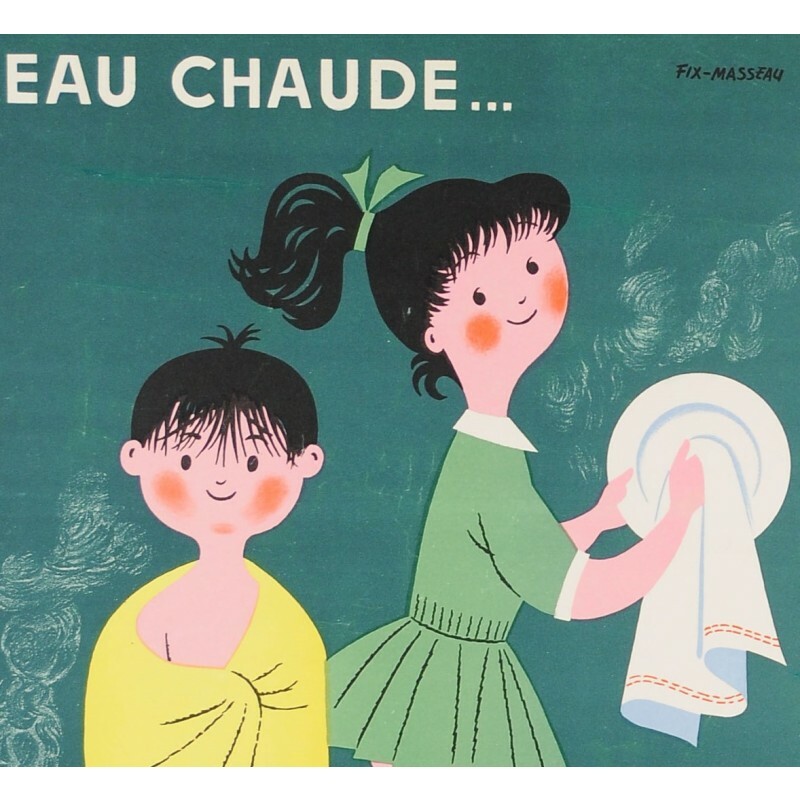 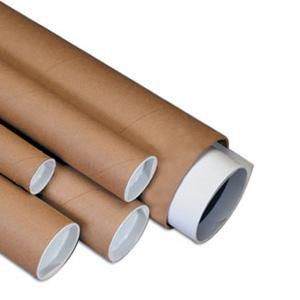 Fix-Masseau is often referred to as the pioneer of the French railway poster.